Croatia’s rock power trio SIDE EFFECTS have just unleashed the brand new video “Don’t Turn Away” to celebrate the release of the new album “Descending Rabbit Holes”. 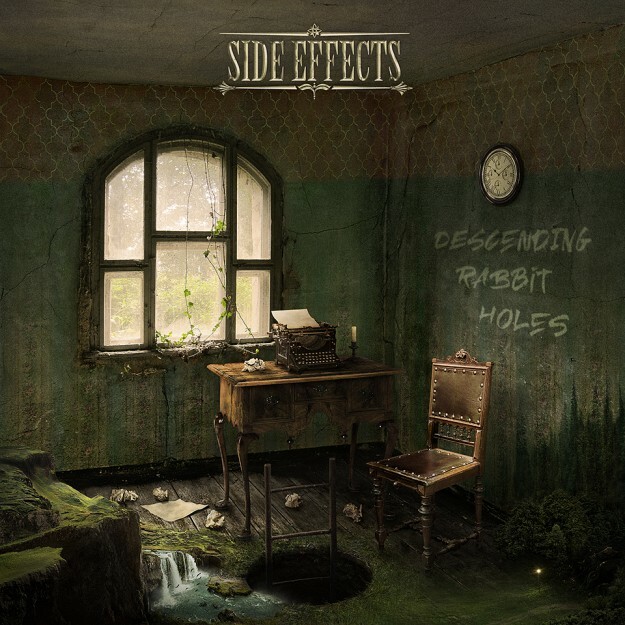 SIDE EFFECTS brings progressive arrangements enhanced with a fusion of powerfully delivered intricate drum parts, fierce bass, virtuoso guitars and poetic lyrics. Check out the video for our new single In The Shadow Of A Crumbled Fort announcing our new album Descending Rabbit Holes! 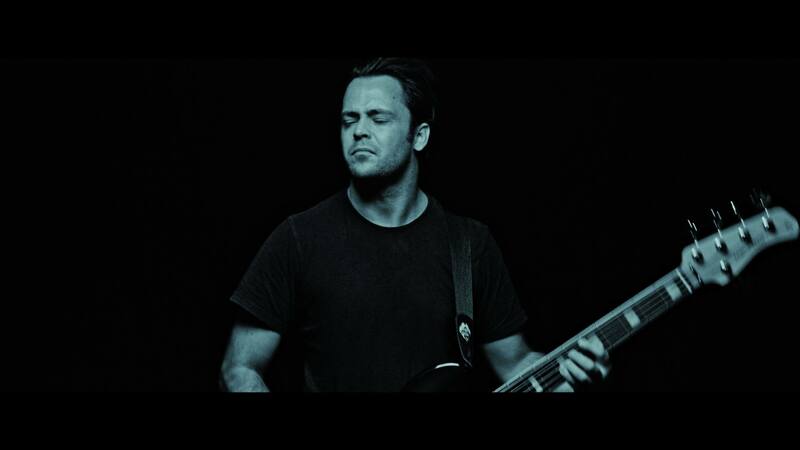 Video directed by Bjartmar Thordarson. Actors: Ingi Hrafn Hilmarsson and Tinna Thorvalds Onnudottir.